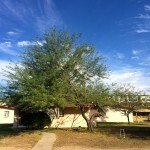 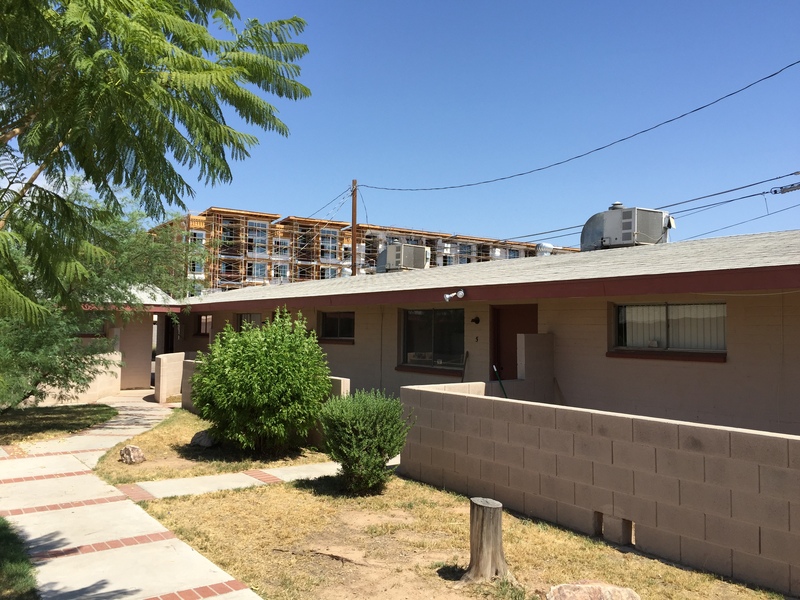 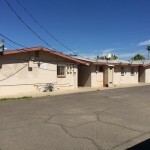 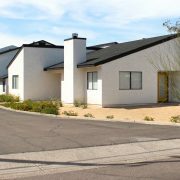 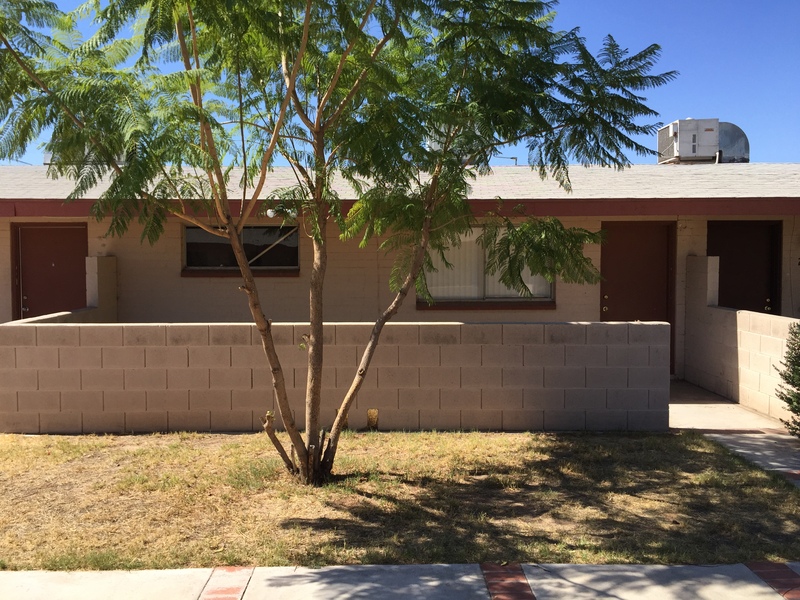 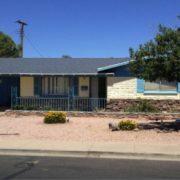 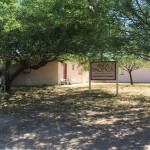 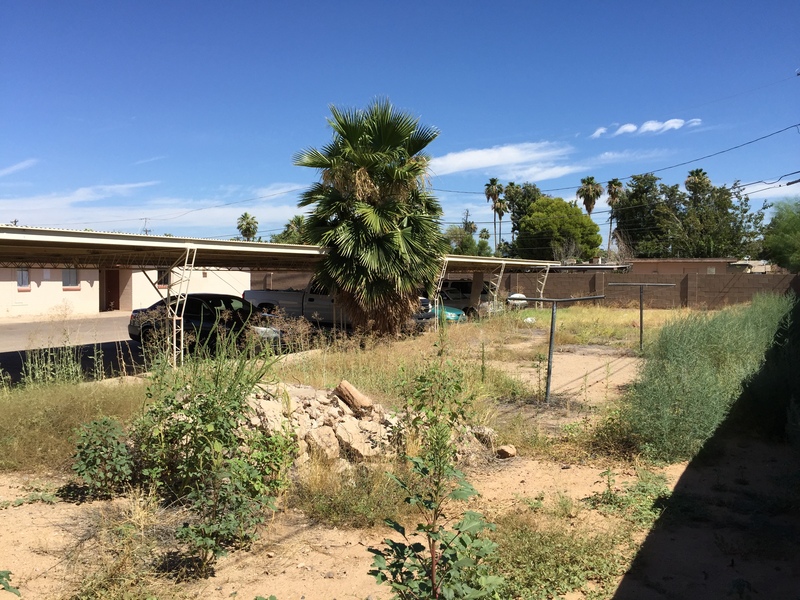 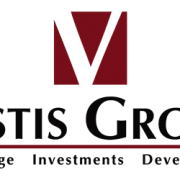 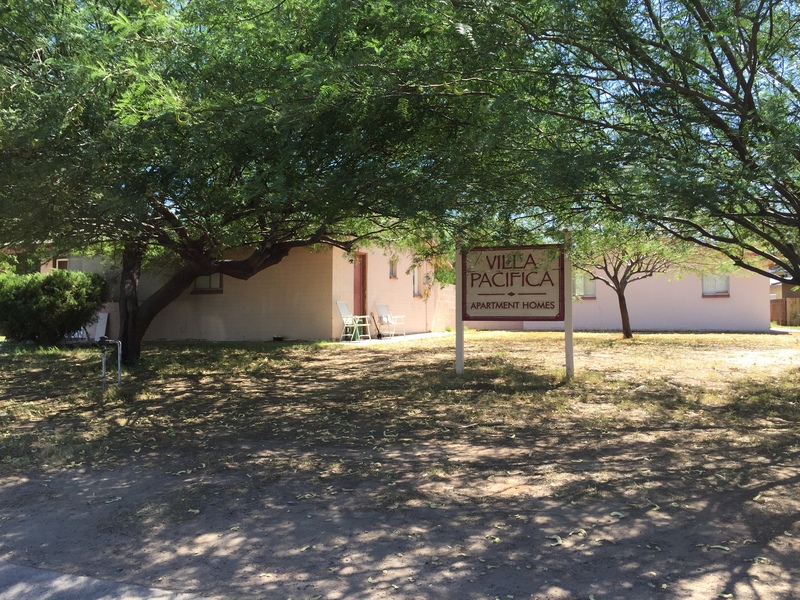 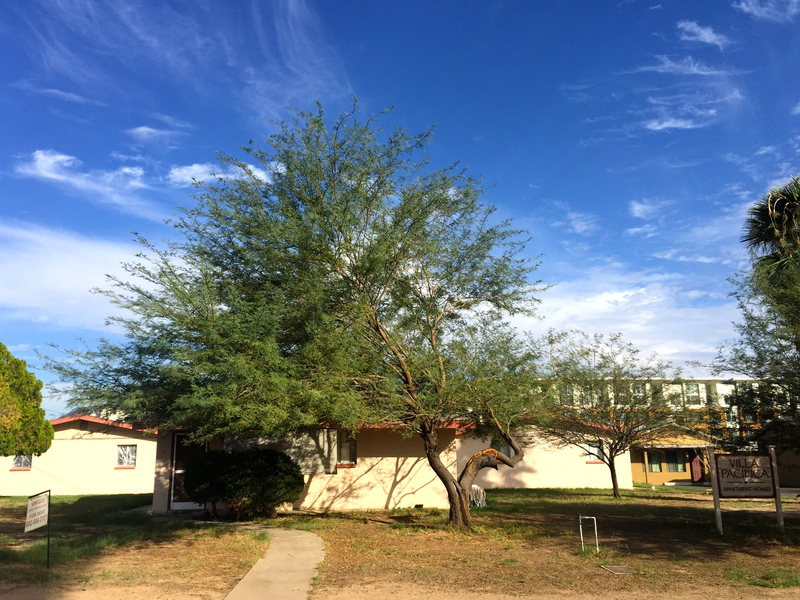 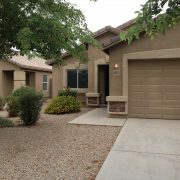 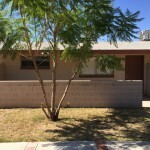 (Phoenix – October 28, 2015) – Vestis Group, a multifamily brokerage and investment firm, is pleased to announce the sale of Villa Pacifica Apartments, a 12-unit apartment complex located at 4207 North 27th Street in the Biltmore-area of Phoenix, Arizona. 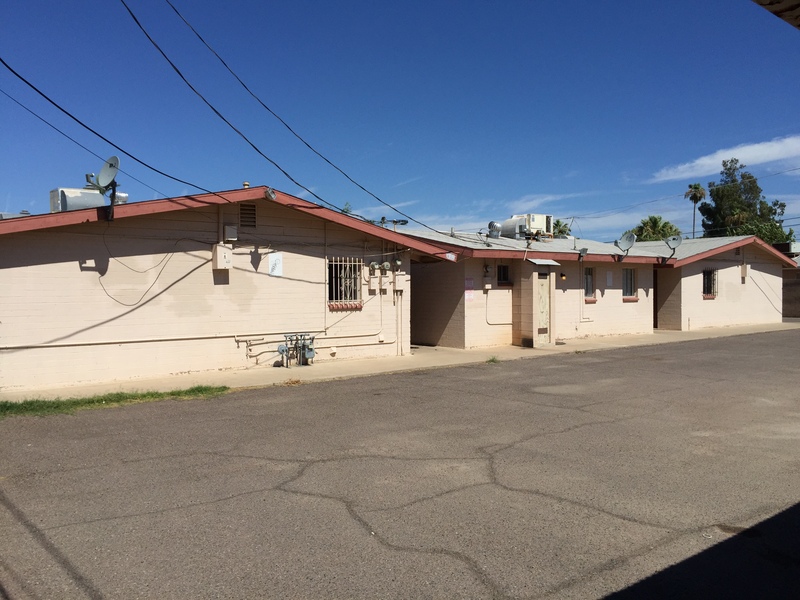 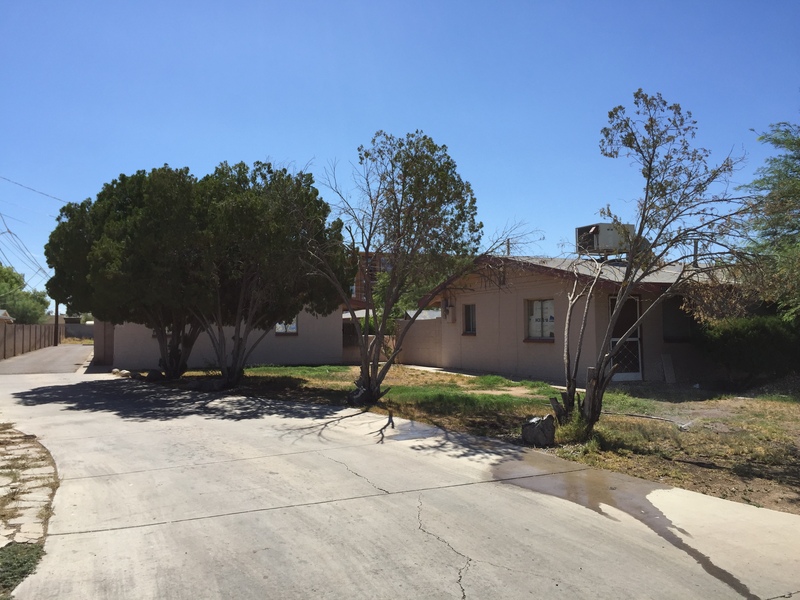 The multifamily asset commanded a sale price of $700,000 or $58,333 per unit. 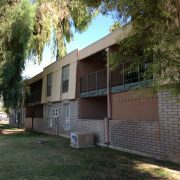 The Phoenix based Vestis Group multifamily brokerage team of Natan Jacobs, Les Litwin and Chad Barber worked in conjunction with Jeff Seaman, Derek Smigiel and Brian Smuckler of CBRE, who negotiated the transaction on behalf of the buyer, MODE Apartments of Phoenix, and the seller, Joseph Forman, a private investor from of Pasadena, California. 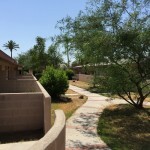 Villa Pacifica Apartments enjoys a superior east central Phoenix location within close proximity to the prestigious Biltmore-area and Camelback Corridor, Phoenix’s premier upscale shopping, dining and financial district. 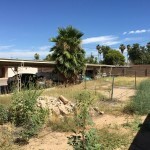 The area is surrounded by high-profile businesses, luxury resorts and some of the most exclusive homes in the Valley with median home values around $700,000, though many exceed $2 million. 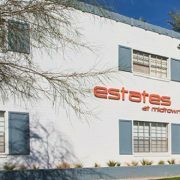 The property is situated just south of Camelback Road, less than a mile and a half from the Biltmore Fashion Park, a 535,430-square foot open air regional shopping mall, with notable tenants including: Macy’s, Saks Fifth Avenue, Chanel, Gucci, Prada, Louis Viutton, Fendi, Apple, Crate & Barrel, and Williams Sonoma. 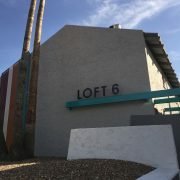 Notable area employers include Northwestern Mutual, Merrill Lynch, North Trust Bank, UBS, Alliance Residential Company, Cole Real Estate Investments, Fennemore Craig, Greenburg Traurig, DLA Piper and Cisco Systems, Inc. La Ville Apartments is located approximately 1.7 miles from the State Route 51 (Piestewa Freeway) which connects to Interstate 10 (Maricopa Freeway), Loop 202 (Red Mountain Freeway), providing easy access to Downtown Phoenix, Sky Harbor International Airport, Tempe, Scottsdale, the southeast and southwest Valleys. 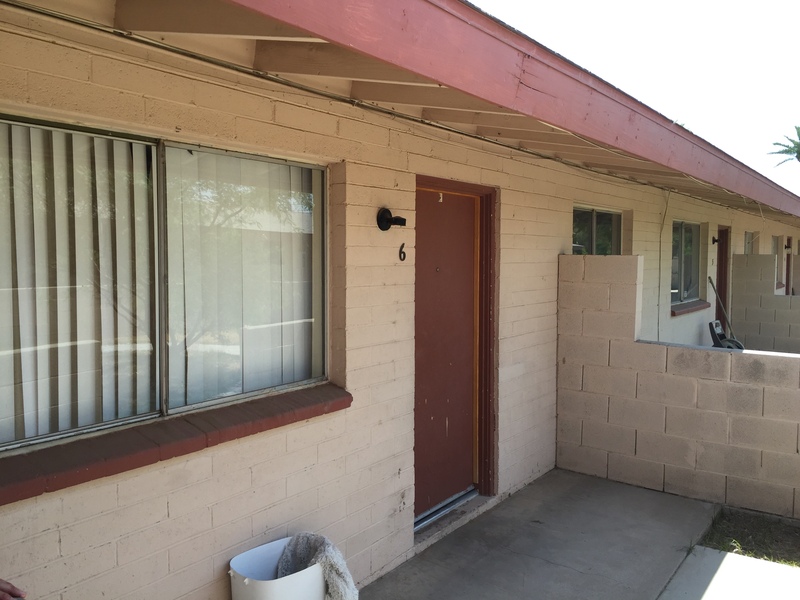 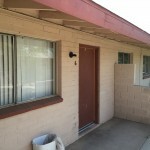 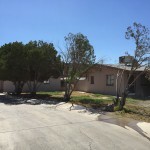 Built in 1959, Villa Pacifica Apartments is comprised of one (1) one-bedroom / one-bathroom unit and eleven (11) two-bedroom / one-bathroom units. 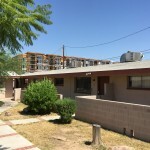 The buildings are constructed of block with pitched roofs. 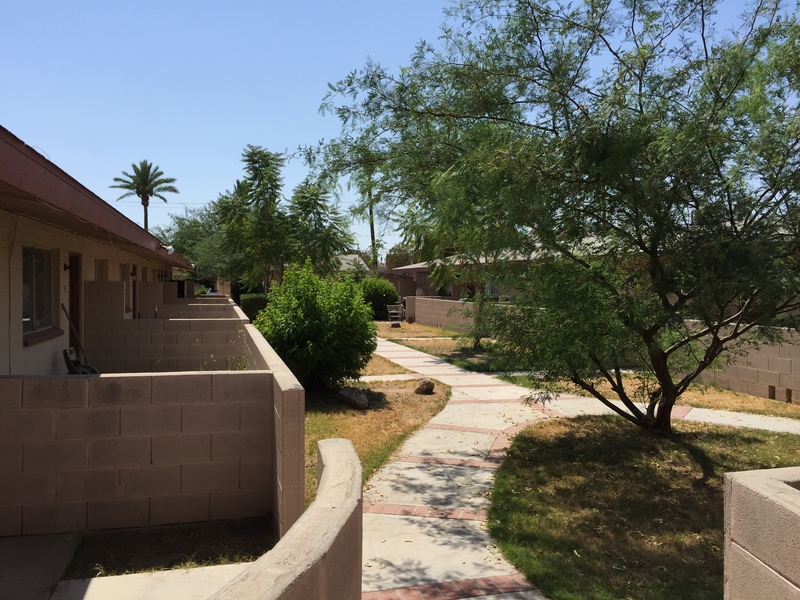 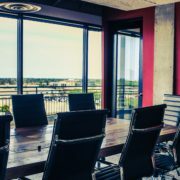 Amenities include onsite laundry facilities, covered parking, private patios and mature landscaping.